MLA (1986-1988), MLA (1988-1990), MLA (1990-1995), MLA (1995-1999), MLA (1999-2003), Premier of Manitoba (1999-2009), MLA (2003-2007), MLA (2007-2009). He was elected to the Manitoba Legislature in the 1986, 1988, 1990, 1995, 1999, 2003, and 2007 general elections. 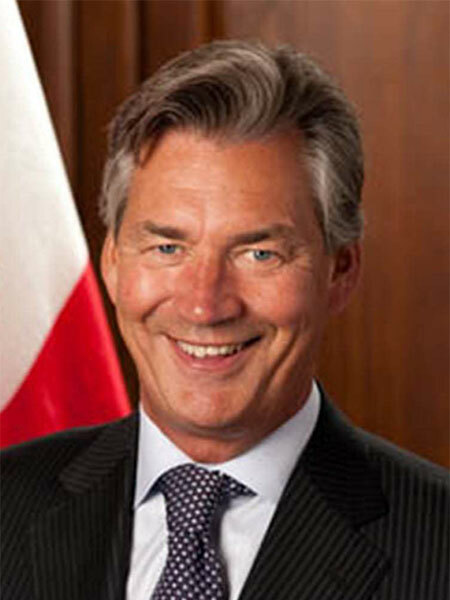 “Gary Doer, 1999-2009 ” by Karine Duhamel and Barry Ferguson in Manitoba Premiers of the 19th and 20th Centuries, edited by Barry Ferguson and Robert Wardhaugh, Canadian Plains Research Centre, 2010.